The Centauride: Riding for Domestic Violence Awareness is a four year horseback journey around the USA. 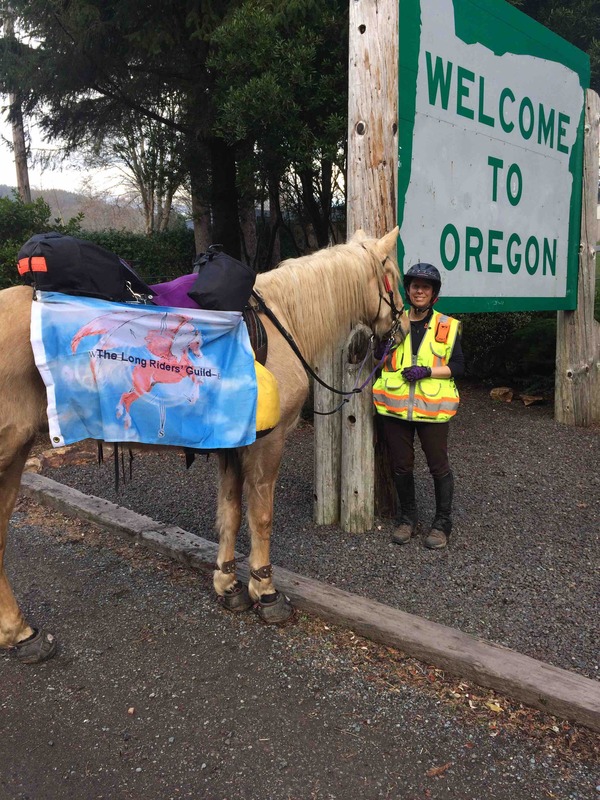 Meredith Cherry and her palomino horse Apollo will travel to 48 state capitals and countless DV centers, women’s shelters, schools and community centers to bring awareness about this “silent epidemic” and to provide hope to women dealing with the effects of DV in their own lives. Meredith and Apollo will traveling approximately 14,000 miles. This will be the first ride to all 48 states to be made by a woman; two similar rides were successfully completed in early 1900’s. This epic journey is scheduled to begin on January 1, 2017 and be completed in 2020. 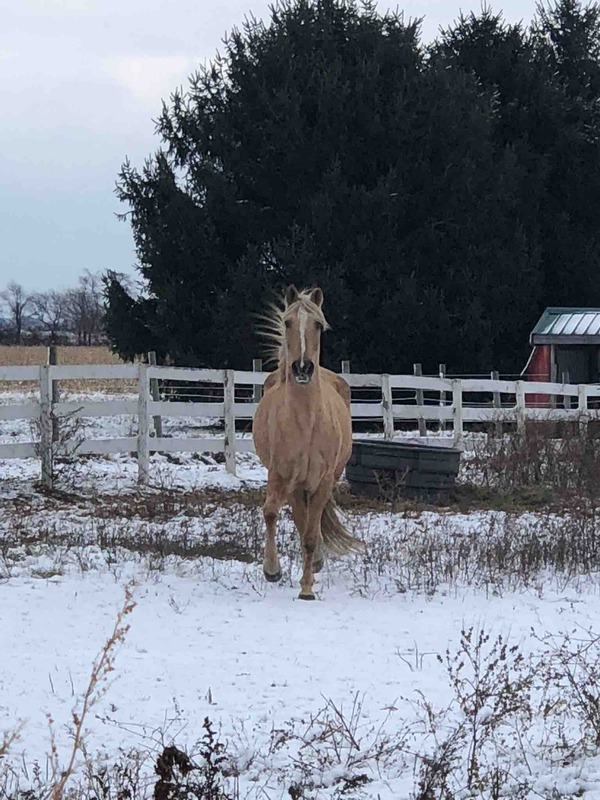 We have been preparing for over two years, with training, fitness, planning, and otherwise getting ready for a horseback ride that will take as long as earning a college degree, over a route exceeding the distance between the north and south poles. Want to learn even more than could fit on this page? 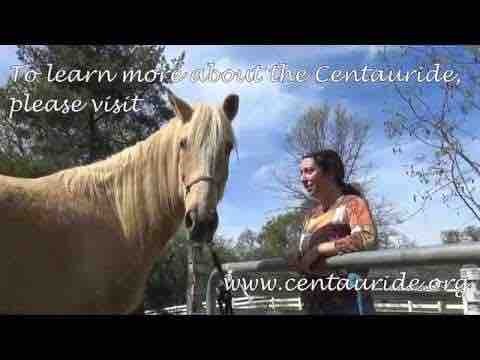 Visit the Centauride blog: www.centauride.org where you can also subscribe to get monthly updates on our ride. One woman. One horse. One goal: 48 states for Domestic Violence Awareness. Apollo and I have finished year 2 of the Centauride! We made it to Indiana, our 23rd state. Now we’re taking a few months off for winter. We are days away from the borders of states number 19&20 on this 48 state journey! At over 5200 miles to date, Apollo and I are at about the half way point for the ride. Next up: the Great Lakes states! Gosh, I just realized I haven’t been updating this page! Apologies.. In case you hadn’t heard on Facebook.com/msmeredithcherry or on my blog at www.centauride.org Apollo, Hermes and I made it to Kansas and our winter stop. We will be resting up and making repairs before starting back on the road in the spring of 2018. Keep following on social media and have a happy new year! I want to end domestic violence in all its forms physical, sexual, verbal, manipulative, psychological. I donated because I am a survivor, too. Best wishes on your amazing journey! As a survivor of domestic violence and a current mental health therapist, I am humbled and appreciative of the lengths you are going to to raise awareness for this issue. I love what this ride is all about and so admire the grit and determination this journey will require throughout. Cheers to you both and to the positive outcomes as well. I met Meredith when she spent the night at This Old Horse in Hastings MN. Totally support the mission.